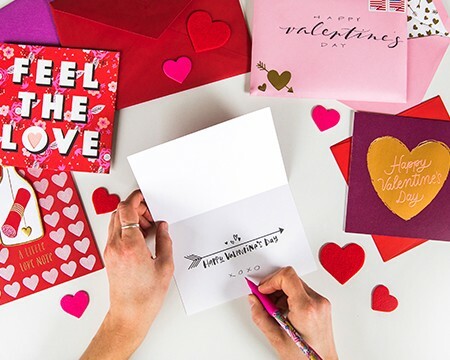 Here you’ll find the heart of all things Valentine’s Day—from writing thoughtful cards to giving gifts that create lasting memories—so you can share the love, pull some heartstrings, and celebrate the people who mean the most. Find the right words to express your love. 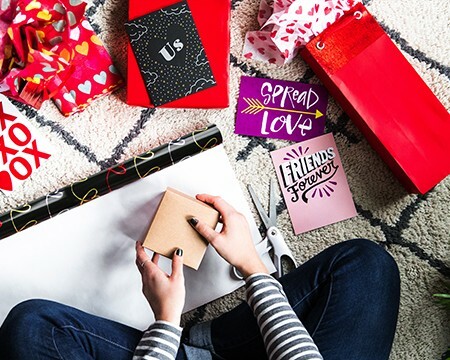 Discover plenty of ideas for giving a gift from the heart. 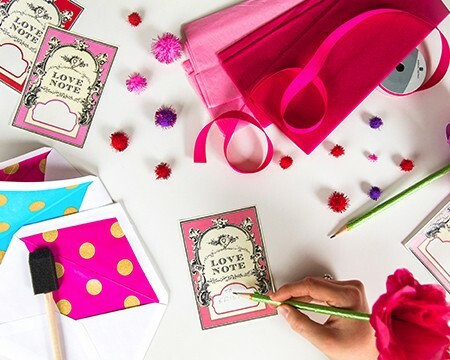 Learn our tips and tricks for making creative Valentine’s Day crafts that are great for gifting. It’s a day for ladies celebrating ladies. 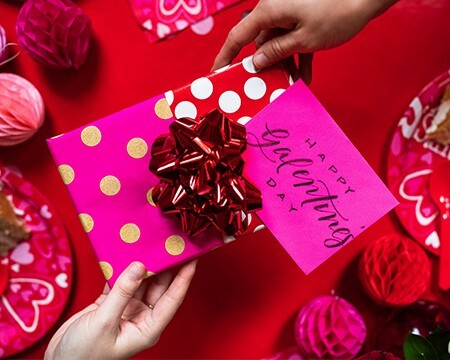 Make sure you’re ready for February 13th with tips and inspiration for celebrating Galentine’s Day. Get inspired with creative gift ideas for the girls. 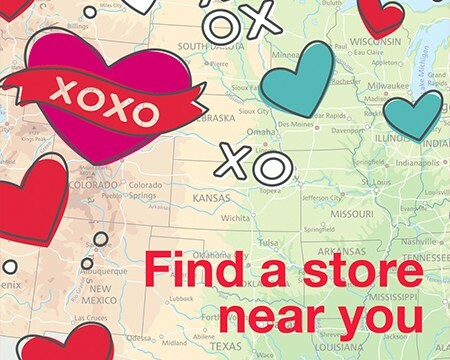 Follow us on Instagram for even more ways to connect with your girlfriends on Galentine’s Day and beyond. 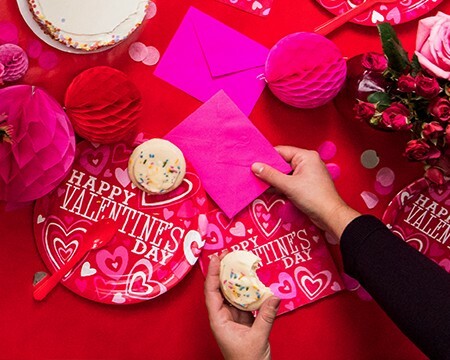 Gather your favorite gal pals for a celebration devoted to appreciating them for all they do. See how Adam’s love for his wife comes to life through a thoughtful anniversary card. 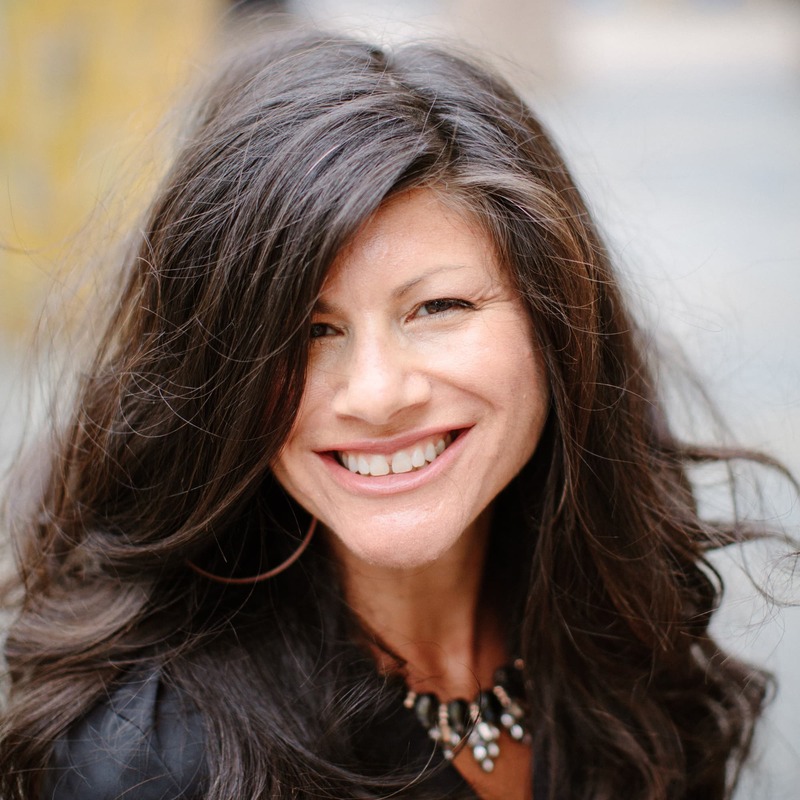 This story and many more like them are what inspire our writers and artists every day. 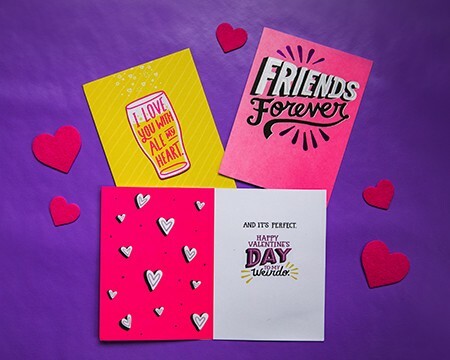 Send your own card and #GiveMeaning to your own story – it could mean the world to someone you love. 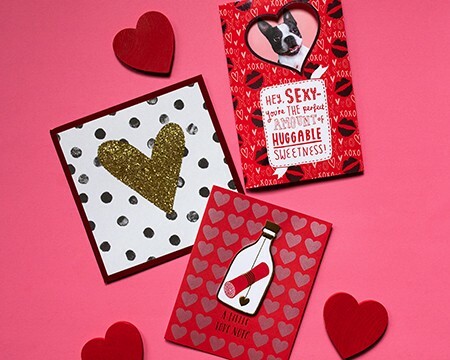 From lovable cards they’ll be sure to keep to gift wrap for the sweetest surprises, you can find all your Valentine’s Day must-haves here. 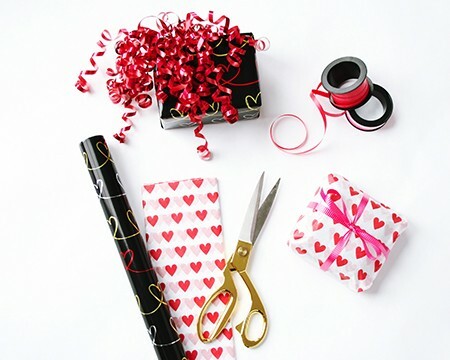 Create the perfect gift presentation using a variety of Valentine's Day gift wrap.